"Everything grows rounder, wider and weirder, and I sit here in the middle of it all and wonder who in the world you will turn out to be." Ahhh this summery outdoor maternity session was so beautiful. Marina and her family were so much fun to do a session with and it was so great to capture the love that this family has for this little baby. 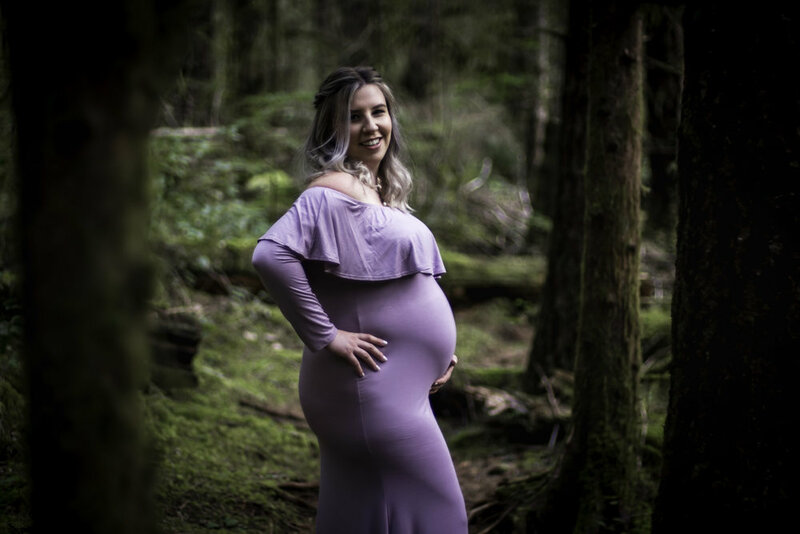 Marina looks absolutely beautiful with that growing pregnant belly and she was such a champ walking up a not so little hill for this session. 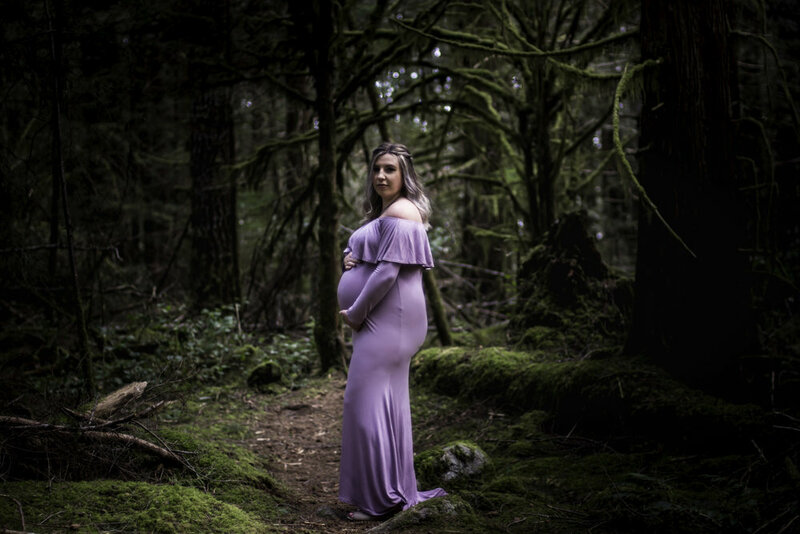 I can't wait to capture her Fresh 48 session of their new bundle, but for now here is a little peek into this outdoor maternity session. There really is nothing better then getting to do what you love every single day. And I'm lucky enough that I get to do just that. 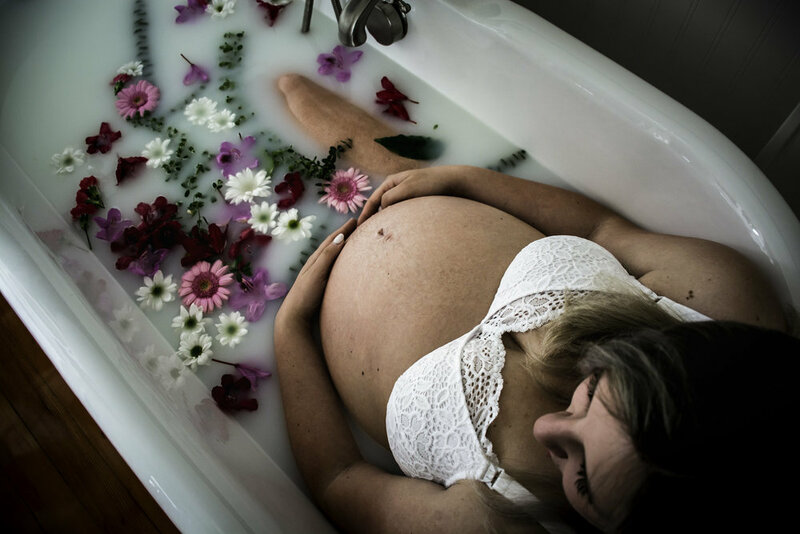 This was the last session Victoria and I did together of her pregnant, and we did a maternity milk bath. I'm seriously loving these milk bath sessions these days. 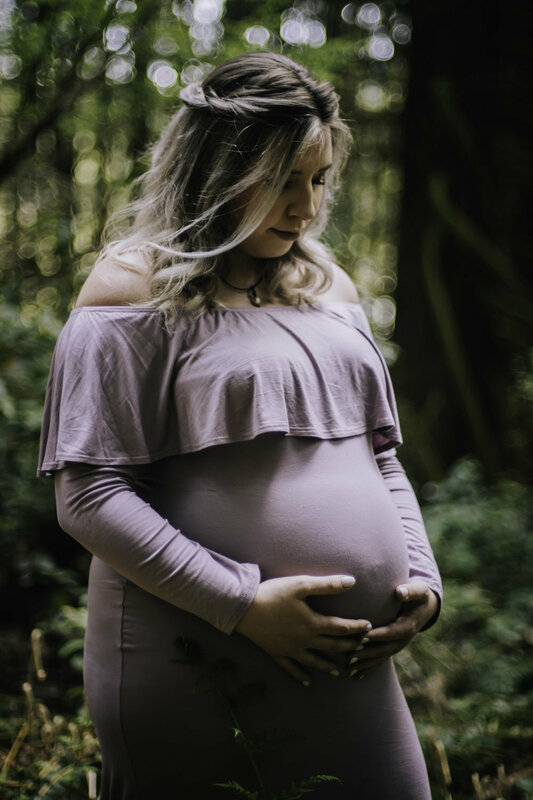 I love that I get to capture my beautiful friend growing her little peanut. I am so blessed to be able to creates these memories for families. 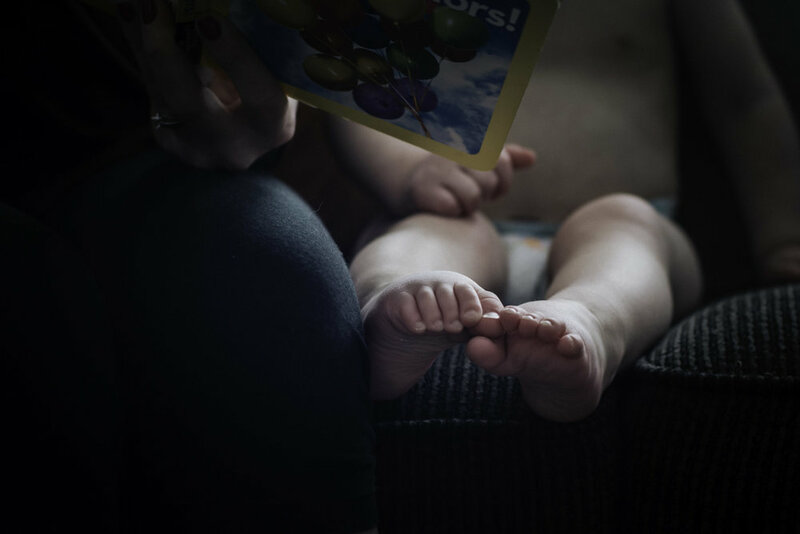 This session is close to my heart as the next one I do for Victoria and Keith will be with their little bundle in their arms. Little baby, you are already so loved by so many. You are going to be born into a world so full of love and happiness. I couldn't think of any better parents than Victoria and Keith will be. We are all eagerly awaiting your arrival. Victoria, enjoy these last moments of pregnancy, you truly look beautiful and your baby will be in your arms before you know it. Thank you for allowing me to capture these memories for you. I am forever grateful. I frequently hike the Rogers Roost trail and when I was a teenager it was a place of solace for me. I used to run there and back almost every single day to clear my head and just be in nature. When we moved to the city it was one of those places that I missed the most. I hiked it with my family a few months ago and the lighting was absolutely stunning. 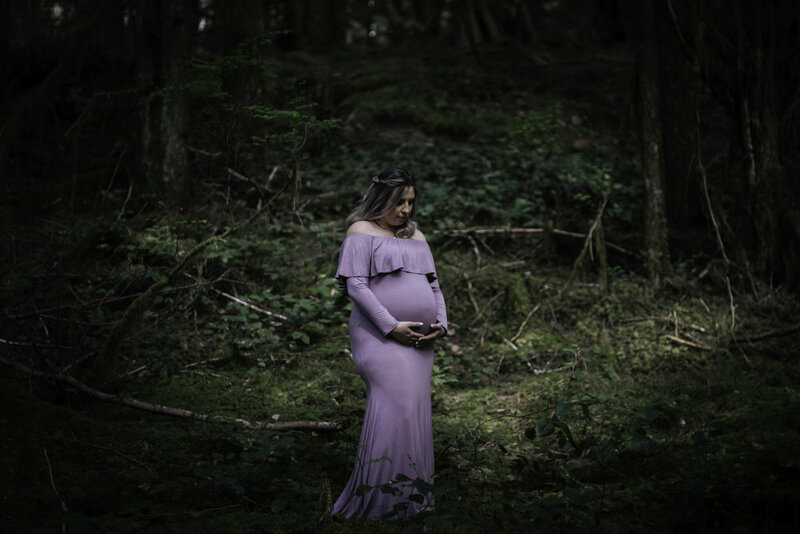 I remember looking into the trees where the light was sparkling on the leaves and knowing that I had to do a maternity session there. 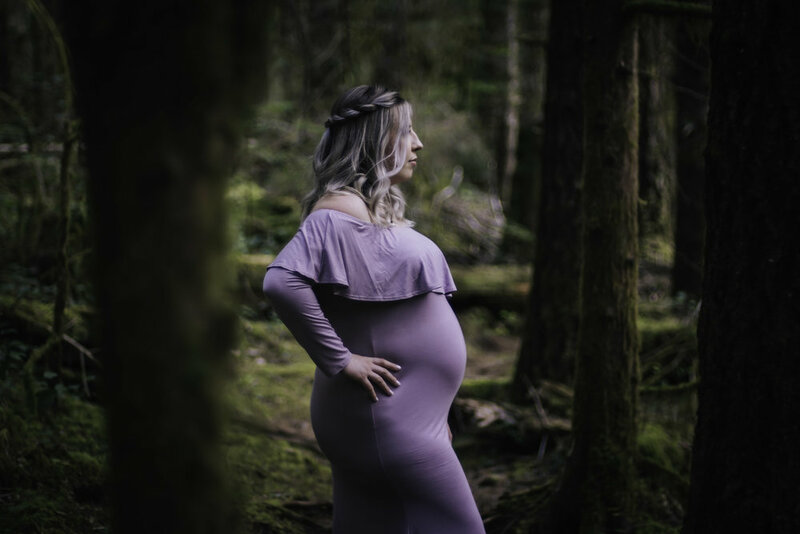 Lucky for me, I seem to have a lot of pregnant friends these days so I knew on of them would hopefully be game to have a photoshoot in the middle of the forest. Victoria was an absolute trooper, she walked the entire trail there and back in wedges.... very pregnant and didn't complain once. These photos turned out better then I could've imaged. Talk about pregnant fairy tale princess. I'm just in love. Here's some for you to enjoy. Give this fairy princess some love. "When you moved, I felt squeezed with a wild infatuation and protectiveness. We are one, not even death can change that." Victoria is one of my closest friends. We've known each other for years and it only made sense that when she told me she was pregnant that I would happily document her pregnancy for her! She is absolutely beautiful and has such an amazing heart. Victoria is also one of the hardest working people that I know and she pours her heart into her work. This little baby is going to be so lucky to have a momma like her and we all are anxiously waiting his or her arrival. "Everything has changed, yet I am more me than I have ever been." Heidi has such a sweet soul. 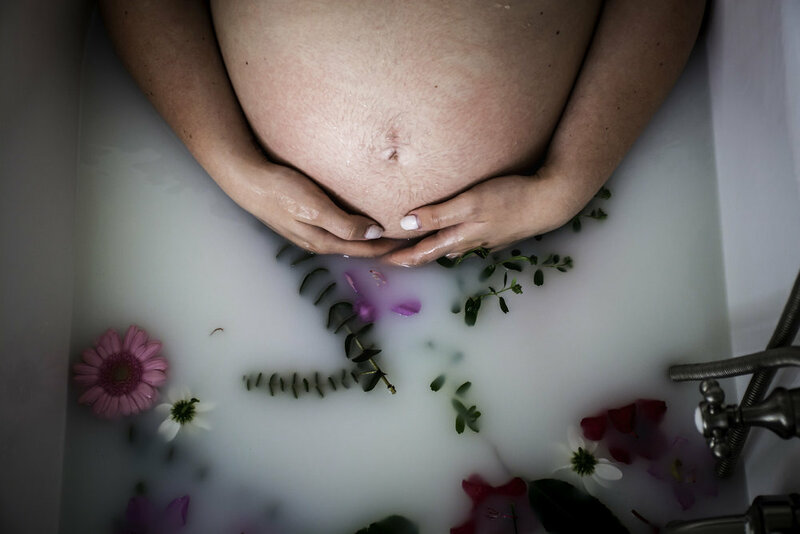 Heidi was about 36 weeks pregnant when she came over and we did a maternity milk bath session. It was so gorgeous and so much fun! And Heidi's hair... OMG! so gorgeous!! 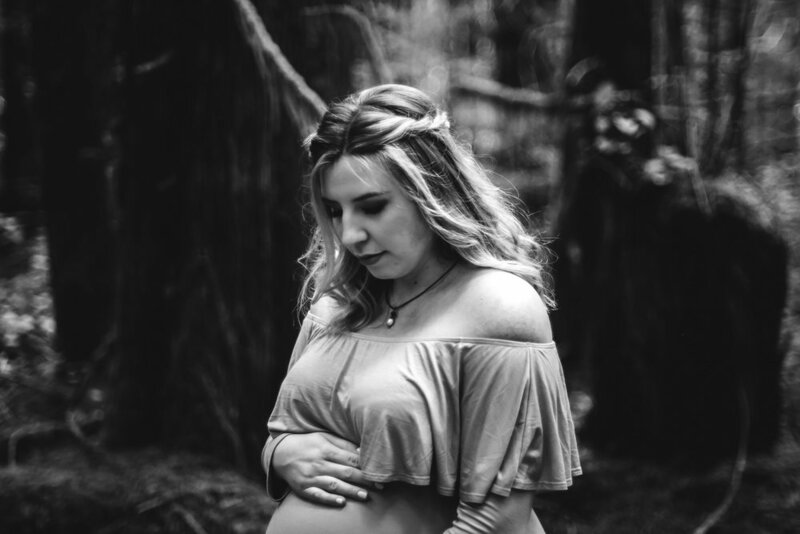 This mama to be definitely looked like a goddess during this session. Here's some photos from Heidi's session for you all to enjoy. 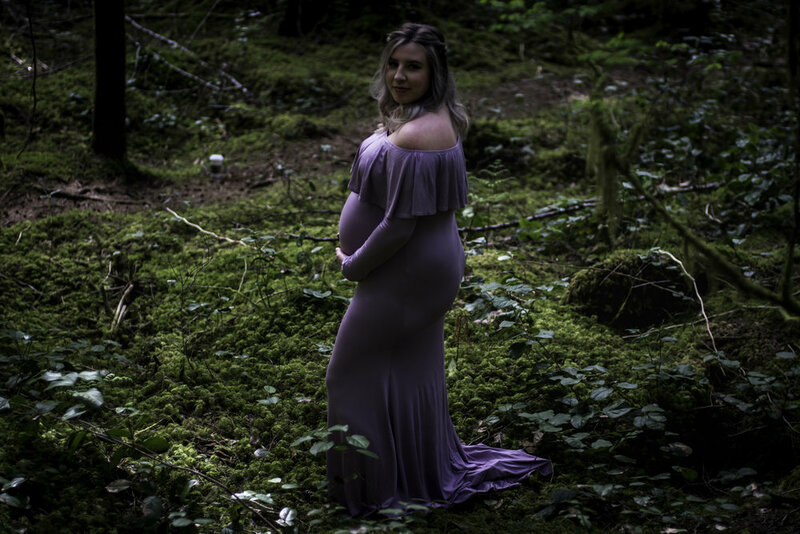 I had the pleasure of doing an in home maternity session for Holly the other day. Holly is such a special person. She radiates joy and is genuinely one of the most caring people I've met. Our first babes are 3 days apart and since then we've become very close. I was absolutely ecstatic when she told me that they were expecting number two because that meant that all four of our babies would get to grow up together. It was a perfect sunny winter day with fresh snow on the ground. 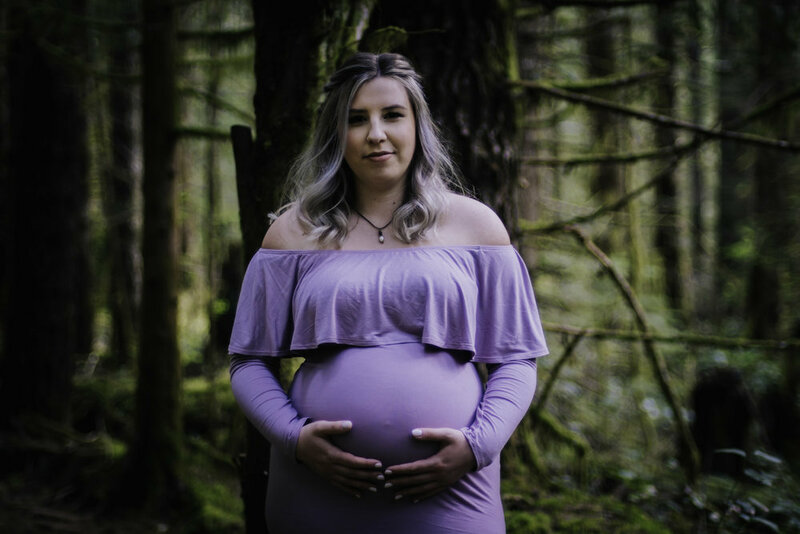 I was so excited to do the maternity session in Holly and Jordy's home and so excited to have little Macyn there with Holly and I. Macyn was an absolute ham and Holly was absolutely stunning as per usual. Her growing belly is perfect statement of the beauty of pregnancy and we all cannot wait to meet that little babe she is growing inside her. Here's some of the photos from this lovely session. It was an all around perfect morning in their home and I hope you enjoy this beautiful mama to be. Holly, Jordy & Macyn - you are such a wonderful family and I cannot wait to see you guys bring home another new babe. You're amazing parents, wonderful people and I'm so lucky to be able to photograph this journey with you guys. Pregnancy is never easy, but holly you do it with grace and you make it look easy. Thank you for always being hilarious and adding light to my day. This little baby is going to be surrounded by so so much love. Little bean #2 we cannot wait to meet you! When Courtney and I met, we were about six years old. We've grown up together, been by each others sides through all the highs and lows and now we are moving through this new phase of life called parenthood together. How lucky am I to be able to watch one of my best friends grow and raise a beautiful baby, not once, but twice. Cody and Courtney are already amazing parents and I can't wait to see them grow with this new little bundle of joy. Every single person has a story, a background, a history. This is what makes them who they are. Courtney is a beautiful, strong independent woman and seeing her in her role as mom is one of the most inspiring things. She is a natural mother. It's been amazing the past few years watching her grow, follow her passions and create the most beautiful family with Cody. They are truly an amazing pair who work seamlessly together. Watching them raise Wyatt together always brings joy; I can't wait to see them move from a family of three to a family of four. 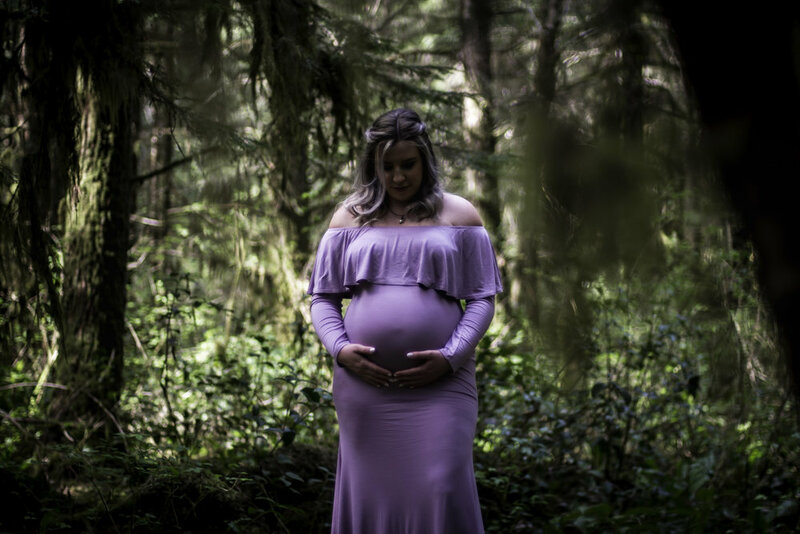 When we met up to do this maternity session I knew I wanted to capture the love that not only Courtney and Cody share together, but the love that Courtney, Cody and Wyatt already have for this little baby. You can see in the photos that this baby is already loved beyond measure. 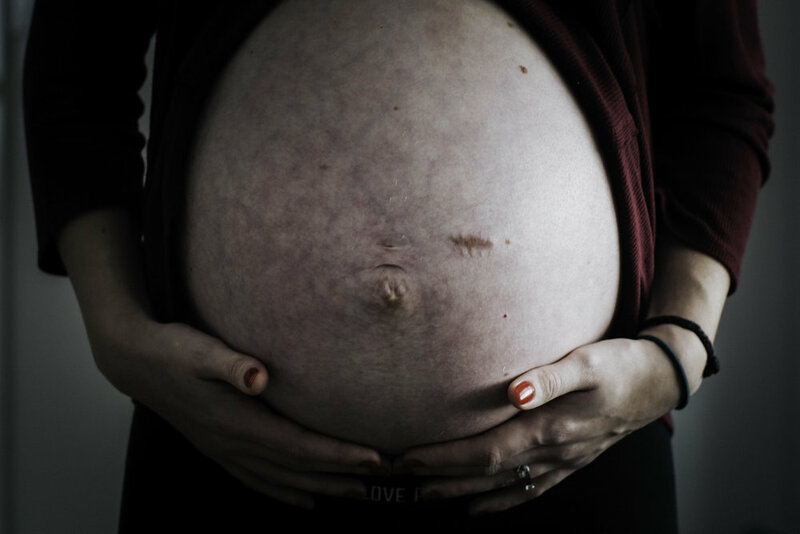 Capturing Courtney in this stage of her pregnancy was such a joy. She is beautiful--glowing and radiant as always. 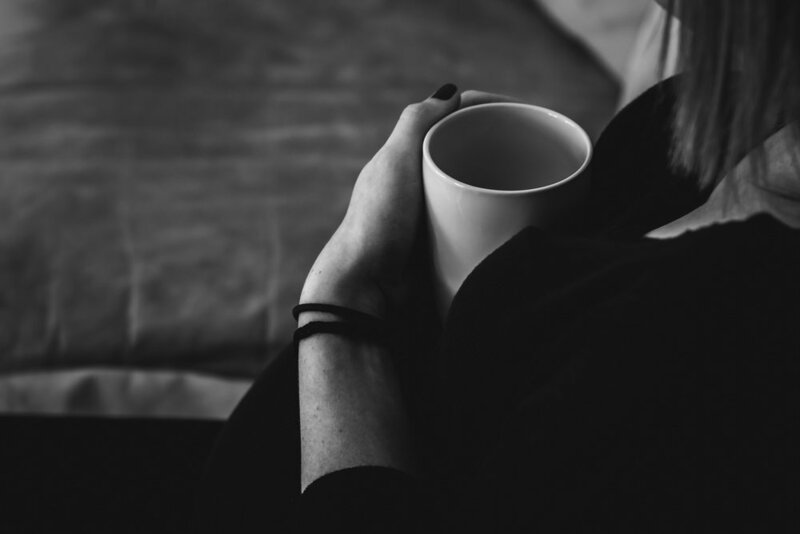 Nearing the end of pregnancy is always a time filled with many different emotions. 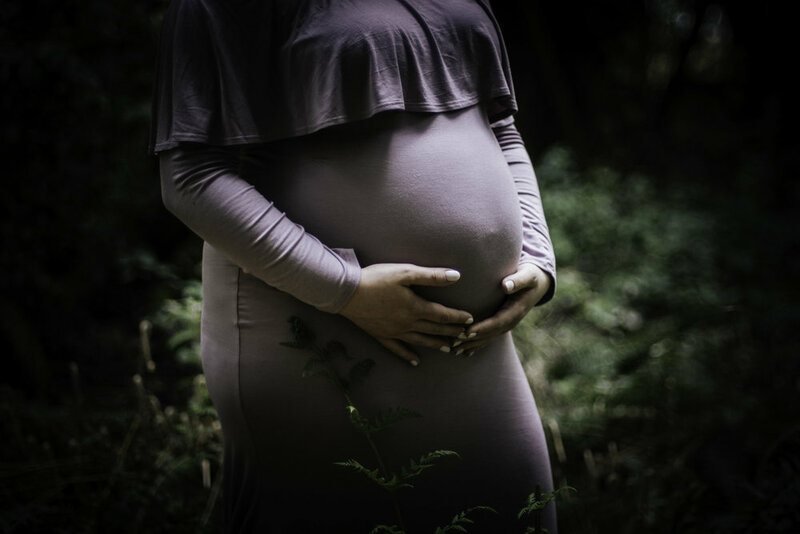 You know your new bundle of joy can arrive at any time, and the anticipation of meeting that little one is the most exciting time. Courtney, Cody and Wyatt are eagerly awaiting the arrival of their new bundle as are so many others. Little one--you are so loved already! You are going to be welcomed into one of the most loving, kind and whole hearted families I know. Photographing this family was such a joy. It is always a pleasure to meet up with every single one of my clients and hear their stories. The day turned out beautiful and the setting was the perfect backdrop to capture this growing family. Enjoy these photos and the love this family has for each other and this new baby. Until then, we wait for the safe, healthy arrival of baby #2.